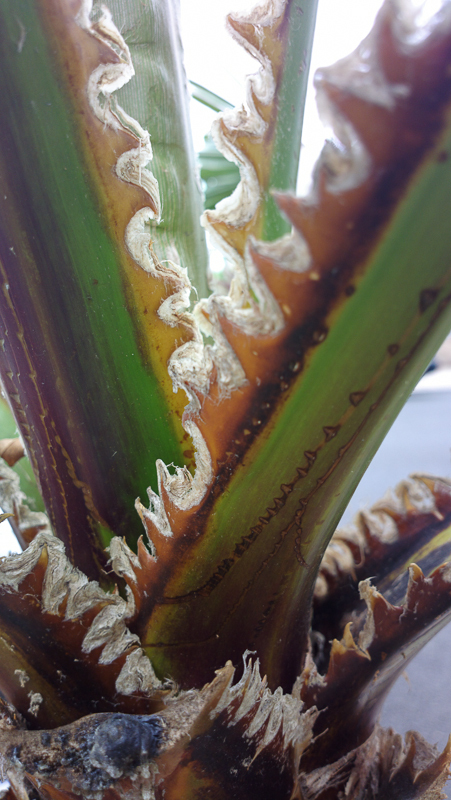 Wed 10.23.13 – Detail of a palm tree as seen on Scruffy’s morning walk. Photo taken by Ms. Jen with her Nokia 808 PureView. by Ms. Jen on Wed October 23, 2013 | Permalink | photos + text from the road.